" It solved the lower strap riding on my neck.. The large size is about 3X hat size. " 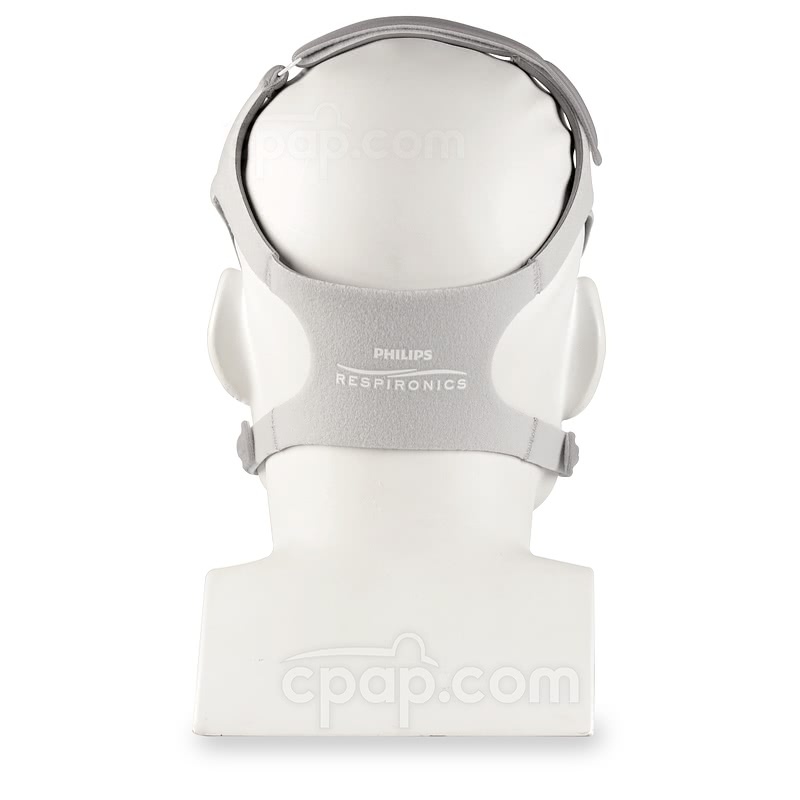 The Headgear for Amara View Full Face CPAP Mask is the headgear for use with the Amara View Full Face CPAP Mask. 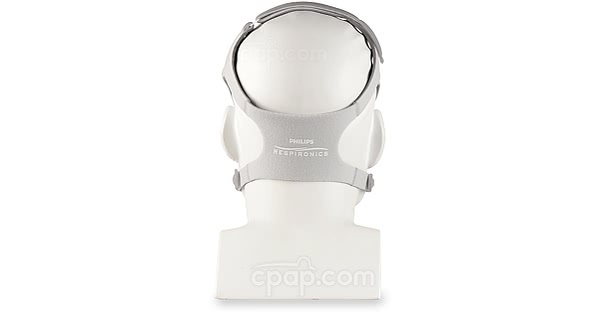 This is the replacement headgear only and does not include headgear clips or any other items. Please Note: This headgear is only for use with the Amara View. Tt is not compatible with the original Amara Full Face Mask. The Amara View does not have a forehead support and requires this specific headgear.